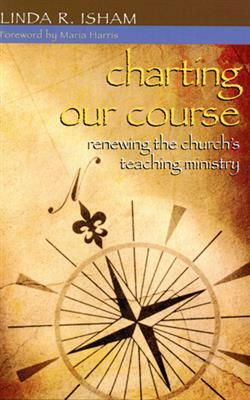 Writing for church educators in any denomination, Isham provides a combination of theory and practice as she suggests action that can be taken during a time of reevaluation and preparation for a new era in Christian education. Appendices include steps in developing a mission statement and a vision for the teaching ministry of a congregation. Linda Isham is an American Baptist church educator who is recognized for her contributions to ministry with children and to planning for the future of church education. She served on the national staff of American Baptist Educational Ministries for most of her career. In her retirement she serves as president of the American Baptist Churches of Connecticut and finds time to teach adult Sunday School in her local church in Suffield.